Whether it is floors, walls or ceilings, external walls and woodwork, there is a specific type of paint for it. 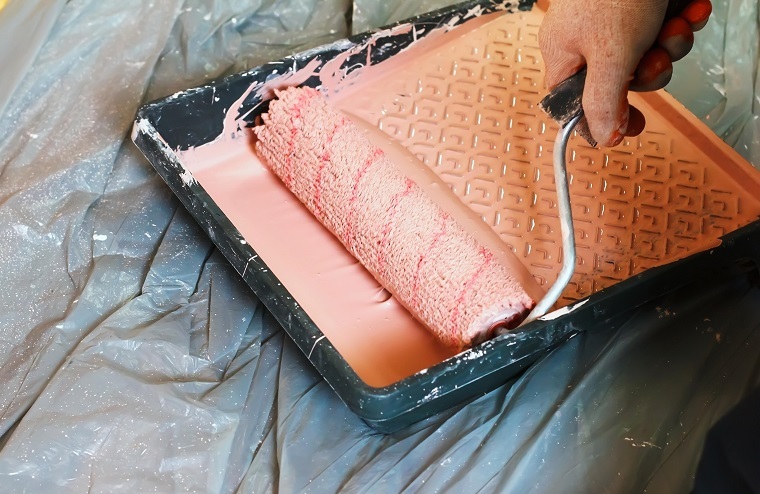 In this article we will be discussing 5 types of paint. Emulsion paints are used for walls and tend to come in three forms. Flat matt, vinyl silk and vinyl matt. The majority of paint outlets have the facilities to mix paint to any colour you choose and will have an abundance of colour charts for you to choose from. Emulsion paint is used on plaster or plasterboard. External masonry paints tend to be much thicker than other paints and have one or two individual characteristics. Despite being waterproof, masonry paint still allows walls to breathe. That means that for older structures that require a certain amount of moisture in the walls to remain stable, painting them will not cause any problems. Floor paints tend to have a hard and more durable finish, unsurprisingly. Depending on the type of floor paint you opt for, it can be suitable for a toilet or a garage. Floor paints are clearly marked as so to avoid any confusion. Colours are usually limited to black, grey or red, but some brands produce additional colours. These paints are generally for tiled or concrete–based flooring. 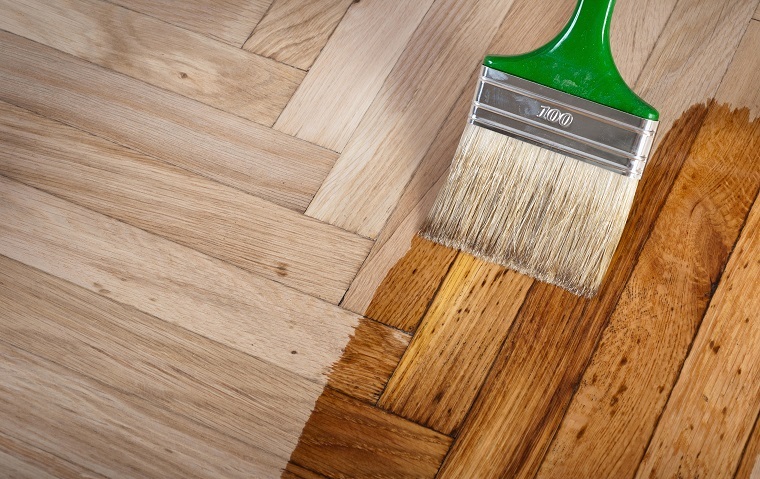 Specialist varnishes and woodstain varnishes can be purchased for timber flooring. Paint for wood normally comes in three forms, eggshell, satinwood and gloss. Eggshell has a totally flat matt finish, satinwood has a slight sheen to it, and gloss is as it says, glossy. Wood primers and undercoats are used in that order on bare wood prior to using one of these three top coat finishes. Varnishes for wood come in water and oil-based forms and have a gloss or satin finish. Varnishes also come with a stain, often used on softwood to give it a darker and richer appearance.